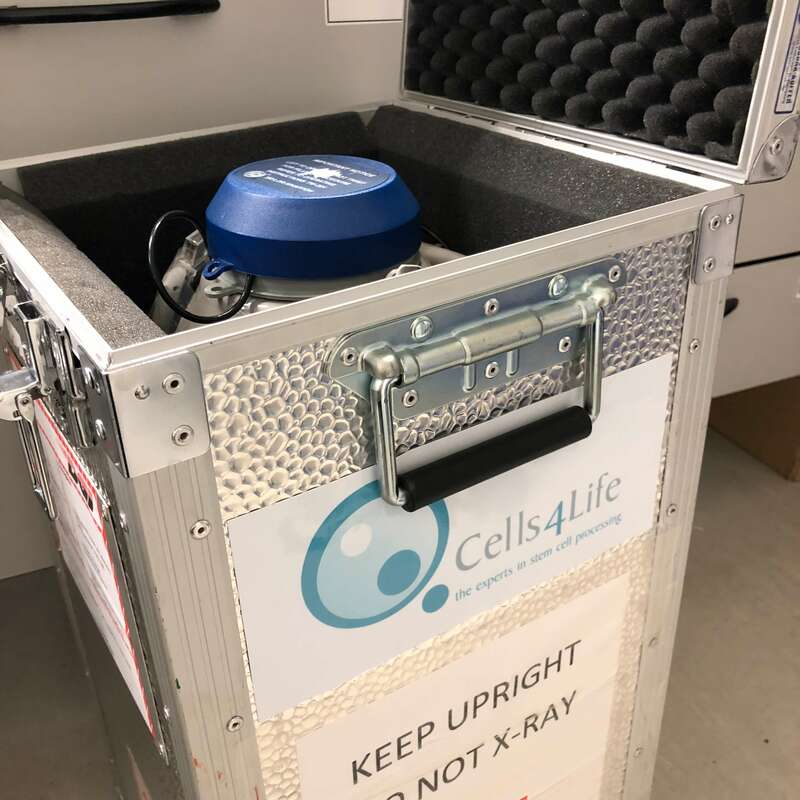 Cells4Life has already provided customer samples to Duke as part of a series of clinical trials over the past couple of years. The FDA approval to allow expanded access to treatment means more families with a child affected by a neurological disorder will be able to travel to Duke University for therapy. The latest clinical trial NCT03327467 requires participants to have access to cord blood unit in a private bank. This can be their own cord stem cells, or those belonging to a sibling. The unique properties of cells found in the umbilical cord mean for sibling therapy only a partial match is required. Just last week, we have released a further two samples to Duke for the treatment for two little boys with Cerebral Palsy. We wish them and their families the very best of luck for the treatment.